We had our first Birches field trip in a bus--to the renovated New England Aquarium. After studying the ocean and its inhabitants, students were amazed to see and even touch many of the creatures about which they had learned so much. 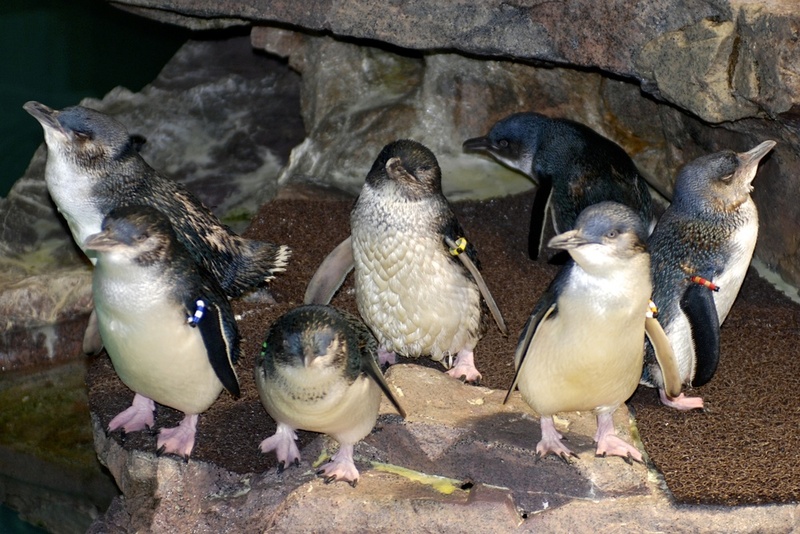 Our Kindergartners have been studying penguins and enjoyed observing and drawing the Rockhopper, Little Blue, and African penguins. Our 2nd and 3rd Graders have studied ocean mammals and were able to enjoy the seal show, despite the chilly weather. 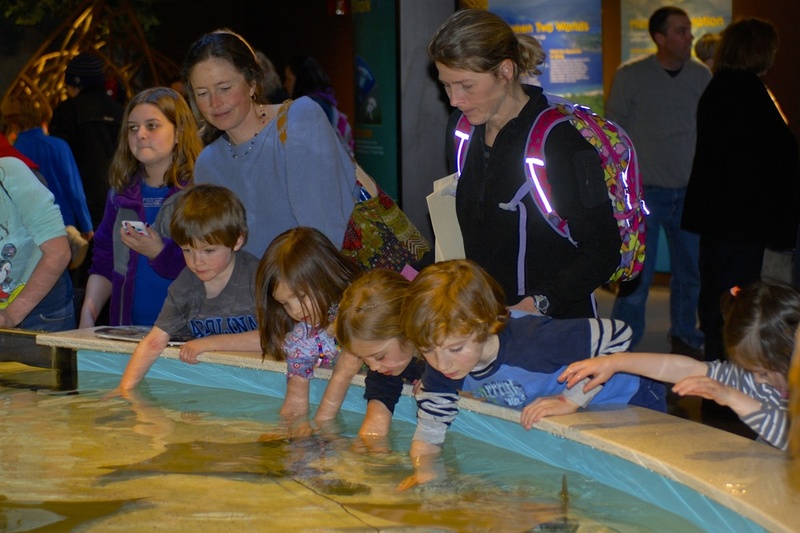 Here, Kindergartners are happily and gently stroking the cow nose rays. What an exciting day for all of us!